He lived with his brother and sister-in-law, Frank and Gerda, in Oroville before enlisting in the Navy in 1938. Fished the Feather River with his brother. 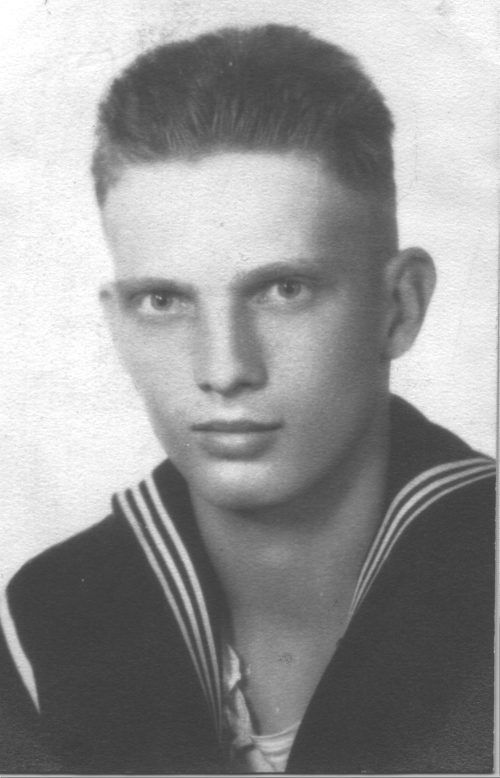 Jack's brother, Frank Stowell, with a wife and two children at home, enlisted in the Navy after Jack was killed in action. 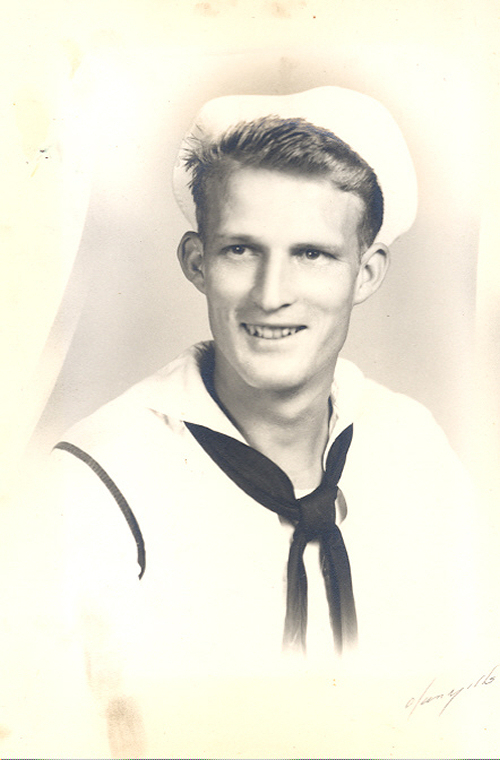 Frank served aboard the destroyer, USS Isherwood, DD 520. 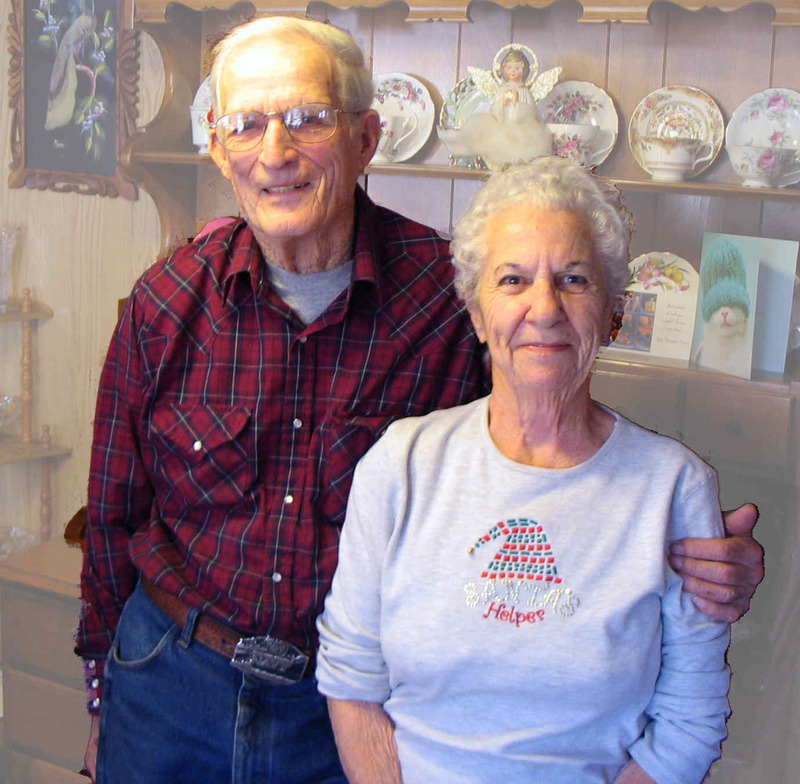 Frank survived a kamikaze attack on his ship near Okinawa and was awarded a Purple Heart and Silver Star for his efforts in helping the ship's doctor to administer aid to his shipmates in the aftermath.